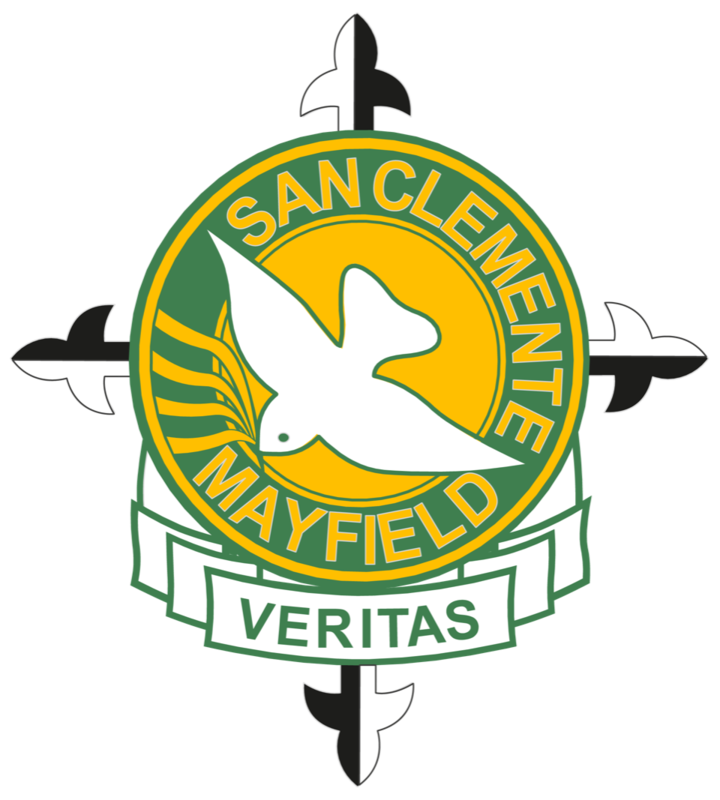 San Clemente High School has a rich history in the Maitland-Newcastle Diocese. Beginning 100 years ago as a small boarding school for girls, it is now a thriving, inclusive co-educational Catholic high school, represented by many cultures. The school has experienced significant growth in the last few years under the leadership of its principal, Mr Scott Donohoe. San Clemente enjoys an excellent reputation within the community. The positive relationships that exist between parents, students and staff allow for a harmonious educational setting which accommodates the whole person. The school endeavours to foster the individuality and potential of all students, recognising the uniqueness of each person, with their specific academic and pastoral needs being well catered for by a compassionate and dedicated staff. San Clemente is committed to continual improvement in all aspects of school life. Student wellbeing is seen as central to academic achievement and thus it has comprehensive pastoral care structures in place, along with a commitment to student centred learning.